A native of upstate New York, Dr. Andrew Swiatowicz ended up in the first state for his undergraduate studies at the University of Delaware. After earning a B.A. in Biological Sciences, Dr. Andy went on to receive his DDS from the University of Maryland, Baltimore College of Dental Surgery — the first dental school in the world. He then completed a General Practice Residency at Christiana Care Health Systems. 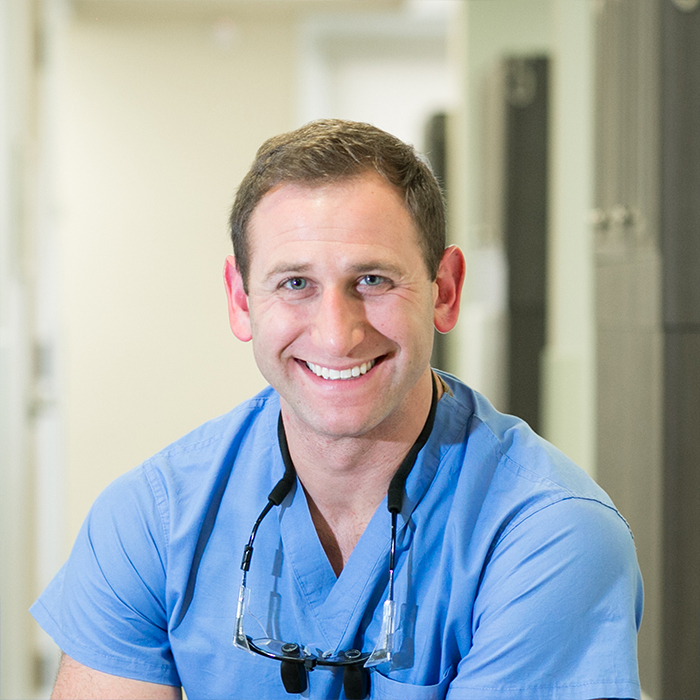 Dr. Andy is a general family dentist with a focus in occlusal therapy, implants, and full mouth rehabilitation. He is also known for his work with special needs patients, including patients with intellectual disabilities, the medically compromised, and the severely dental phobic. He is one of the only dentists in Delaware credentialed to provide care to patients under general anesthesia, which allows him the opportunity to treat this often underserved population in the operating room. Dr. Swiatowicz is a member of many local and national professional organizations and is dedicated to continuing education so that he may provide the best that dentistry has to offer for our patients. He has recently received the honor of becoming a Fellow of the Academy of General Dentistry, acknowledging his over 500 hours of continuing education in all fields of dentistry. When he’s not practicing dentistry, Dr. Andy can be found at a local CrossFit gym. He was a competitive rower for over a decade. Disney World is his favorite vacation destination — he has been there numerous times! Dr. Andy lives in the Pike Creek area and enjoys being active in the community. Dr. Swiatowicz is committed to excellence in dentistry and is excited to expand the services offered to his patients to make their dental experience even more enjoyable. He looks forward to helping his patients achieve their comprehensive oral health goals in a comfortable and compassionate environment.